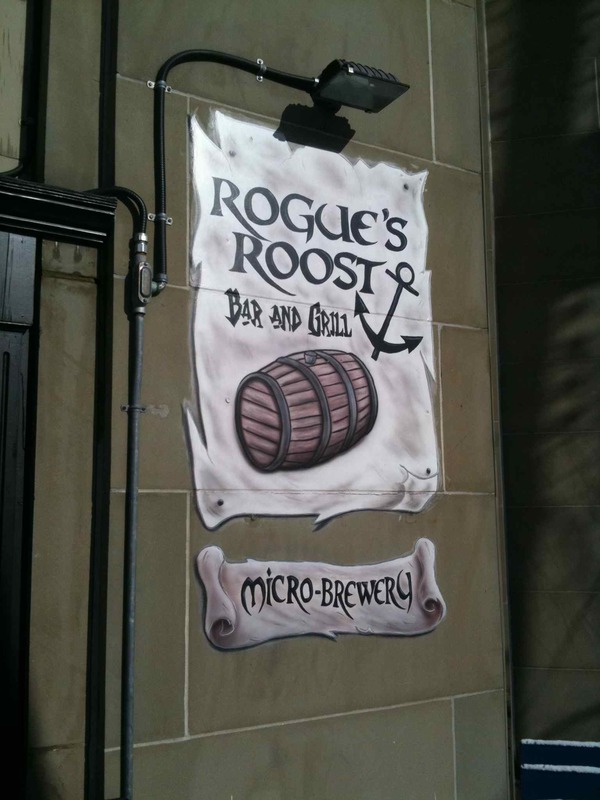 I’m more than a little late getting around to posting about this (and seeing growlers for each at yesterday’s Seaport Beerfest was a subtle reminder) but both Rogue’s Roost and Rockbottom Brewpub now offer their beers for sale in growlers. At Rogue’s Roost the initial purchase of a filled up growler cost $19.95 taxes included and refills go for $11.95. 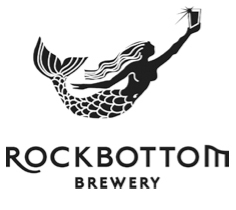 At Rockbottom growlers go for $8 and can be filled for $13 or $14 depending on which beer you purchase.